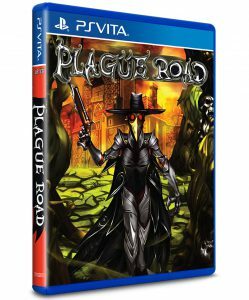 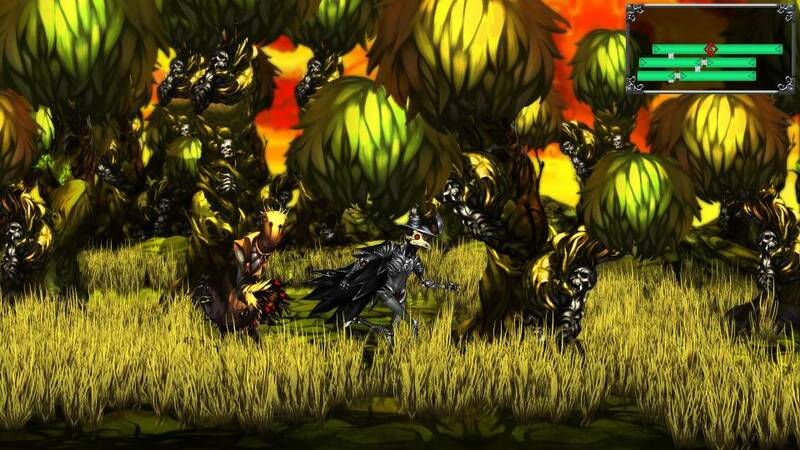 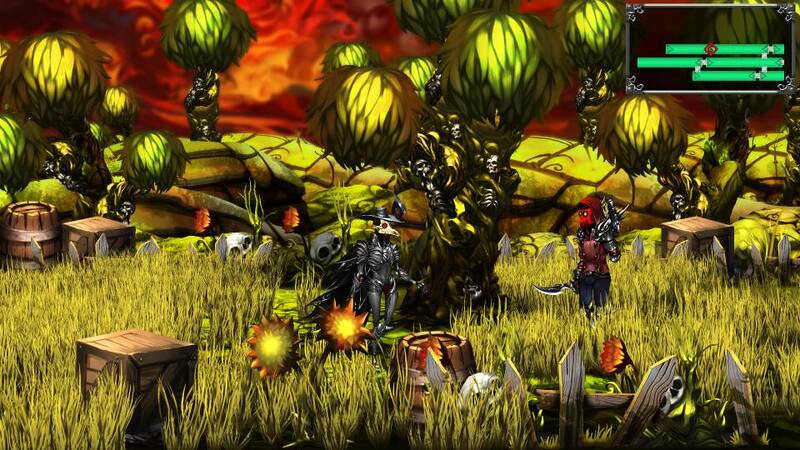 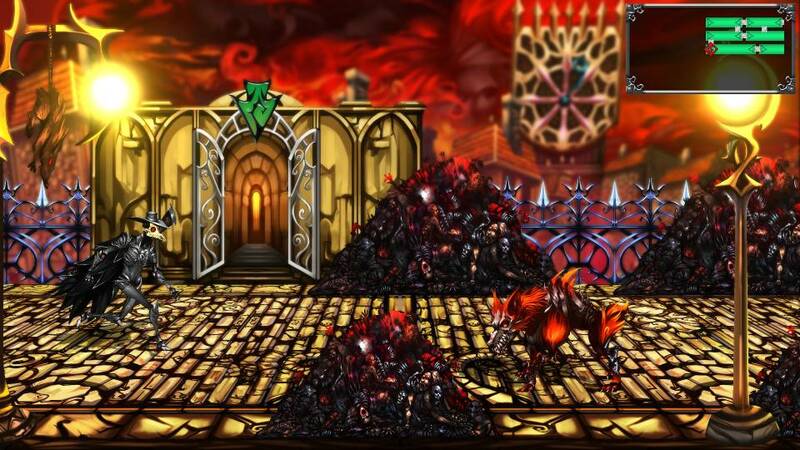 Luc Bernard, game director at Arcade Distillery, has revealed to us that Plague Road will be launching on the PS Vita in North America on June 6, 2017 digitally via the PlayStation Network. 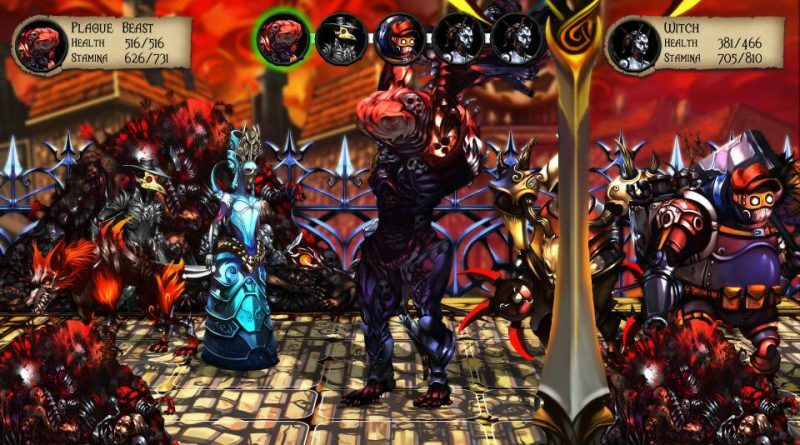 Kickstarter backers should be getting their PS Vita codes next week. 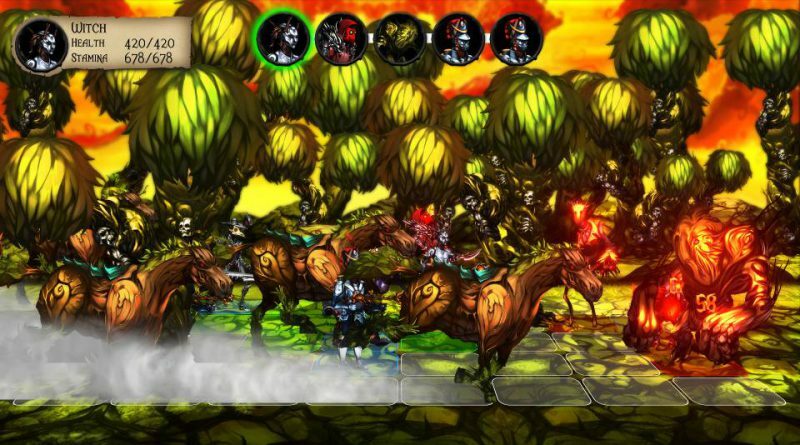 In Europe, the game will be arriving on the PS Vita in July 2017 as European ratings take a little bit longer. 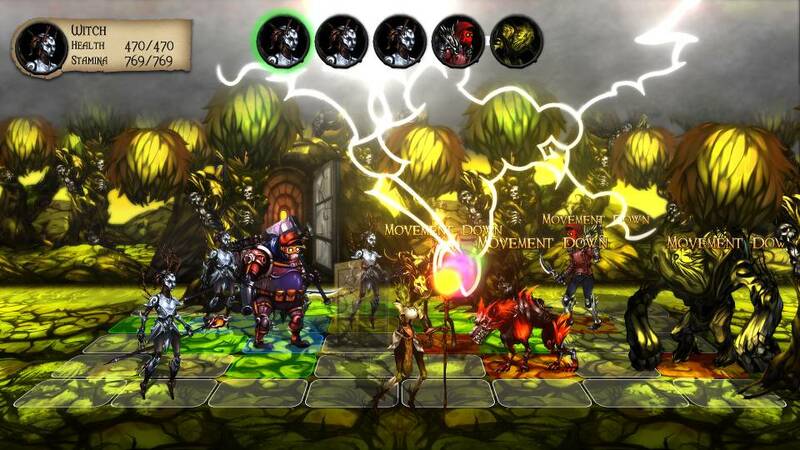 The PS4 version of Plague Road will be available after the PS Vita release to show PS Vita owners that they are not put last as many Kickstarters often cancel their PS Vita version. 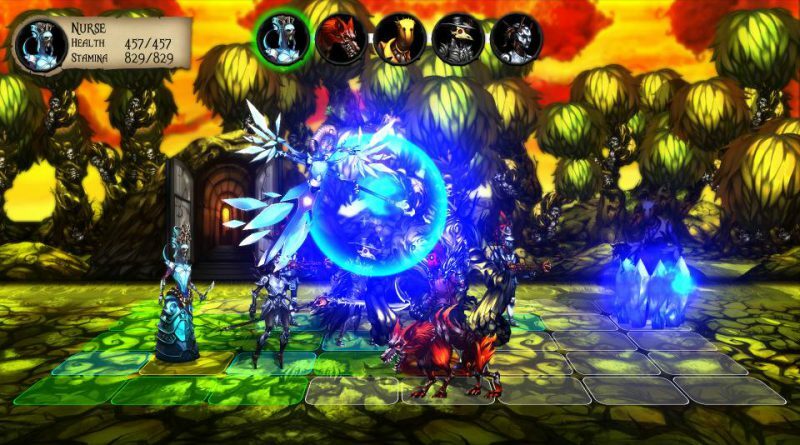 Luc Bernard told us that he has lots of planned for the PS Vita and we can expect more games from Arcade Distillery soon. 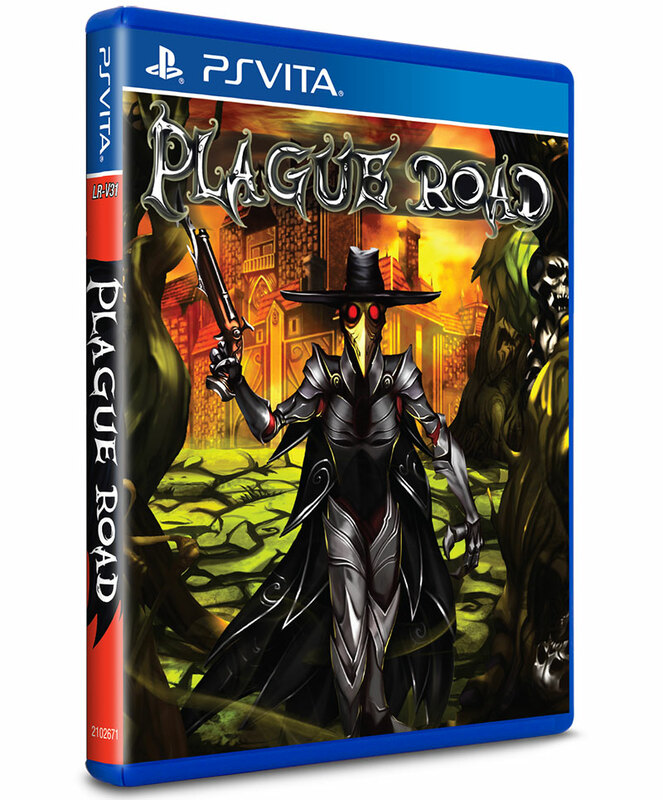 A limited physical edition of Plague Road will be available in July 2017 exclusively via Limited Run Games. 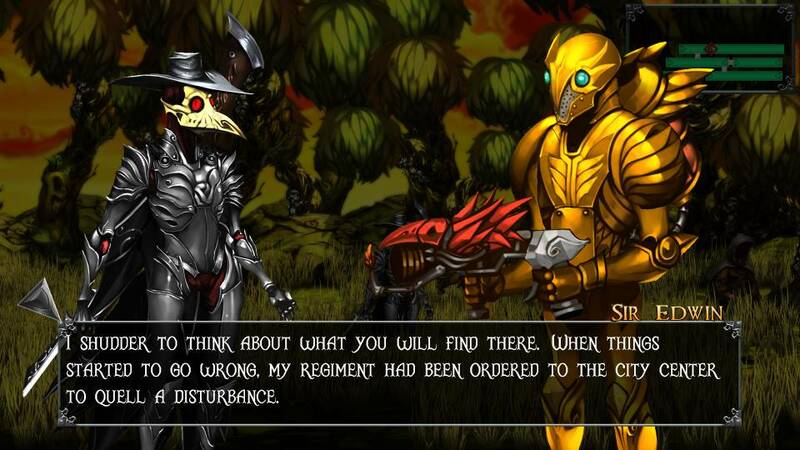 Set around a city consumed from within by disease, Plague Road tells a story of a lone doctor who having once abandoned their home, now returns in search of survivors. 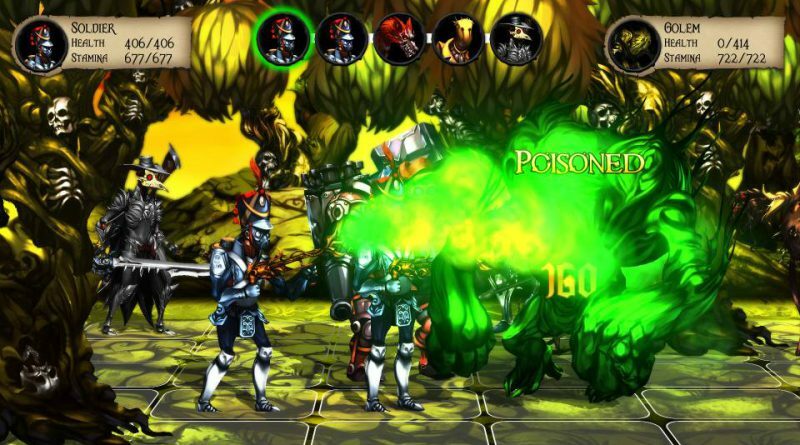 Over the course of the game, players will learn how the city fell victim to the growing sickness within its walls, why the Plague Doctor left, and what brought them back – in a tale of regret and redemption.